July 21st, Save the Date for Estate Ultra Bar! Save the Date for Estate! Come to Estate Ultra Bar/Yacht Club and network with friends you haven’t met yet. 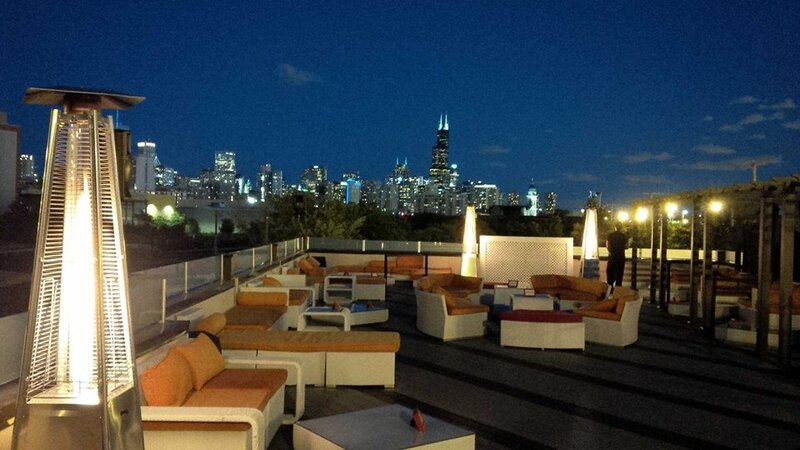 We will be meeting on the Star Deck, Chicago’s largest open air rooftop, with breathtaking views of the Chicago skyline. Estate is just minutes from the bustling River North, Old Town, Lincoln Park, Wicker Park, Bucktown and West Loop. 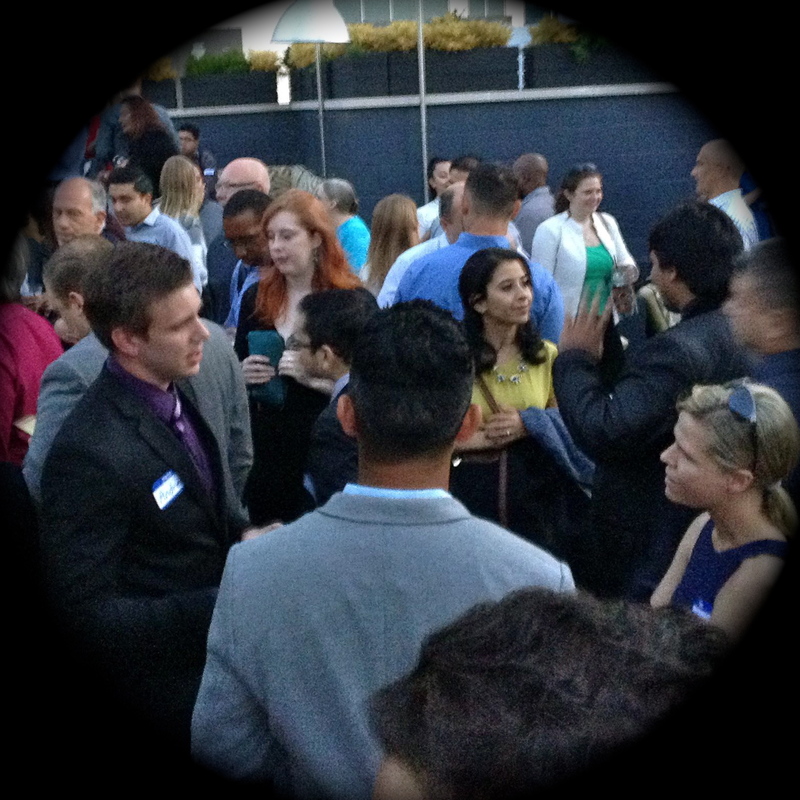 Networking with the greatest group of professionals anywhere! Sponsored beer and vodka cocktails (it doesn’t get any better than that)! Dress is business casual - Dress to impress! All sales are final, there will be no refunds, as in the case of rain, we will meet on the first floor. 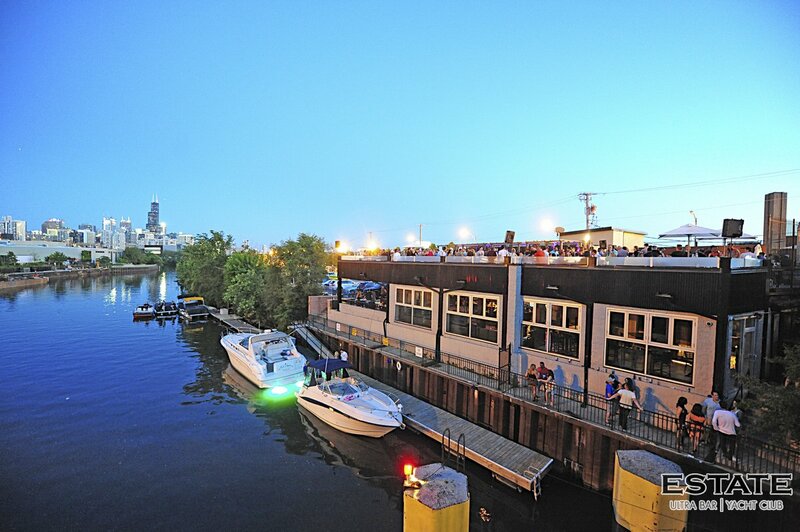 Estate Ultra Bar is located at 1177 N. Elston, easily accessible off the Division Street Exit of I 90/94, and on a unique strip of Elston Avenue that features free parking (but try to come early as it may fill up). There is also valet parking for $10 should street parking fill up. Estate is an approximately 10 minute walk from the Blue Line.